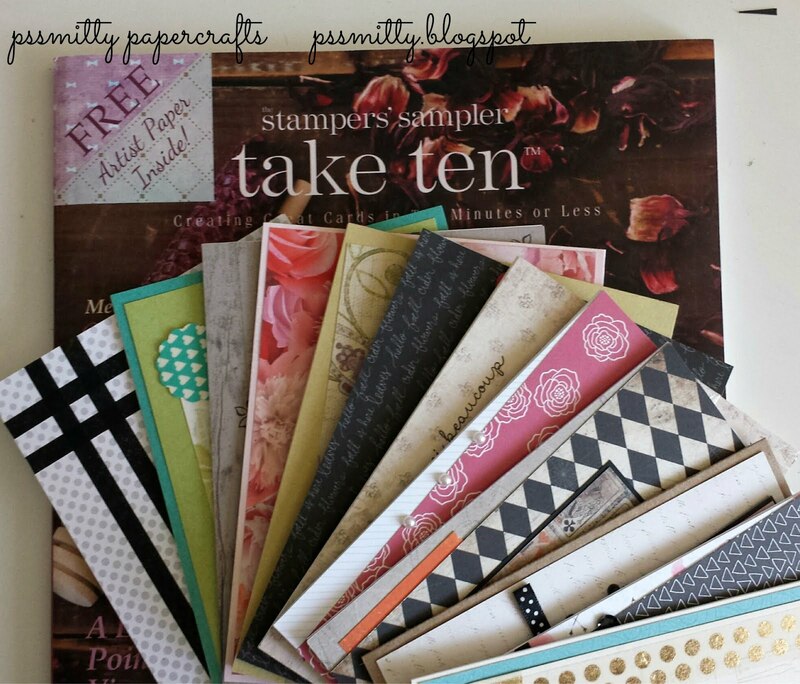 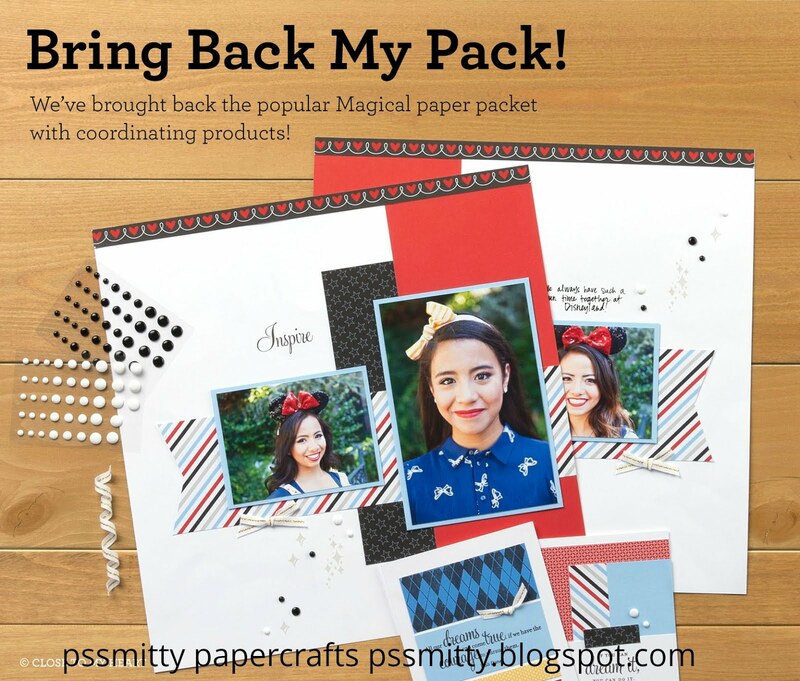 pssmitty papercrafts: Lots of Love! 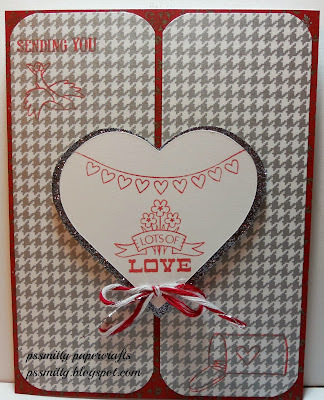 I'm participating in a card swap this evening with a Valentine theme. 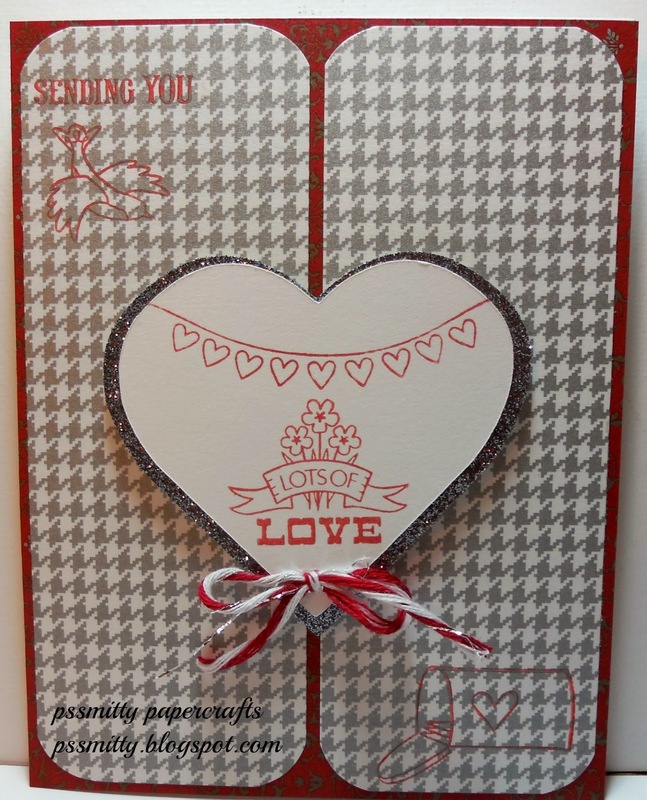 I've created this card using the CTMH Sparkle & Shine Ruby & Silver papers and the NEW! 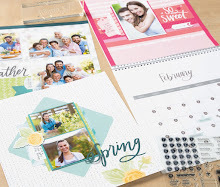 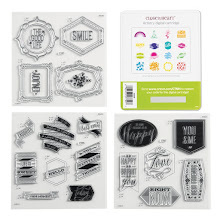 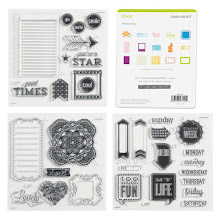 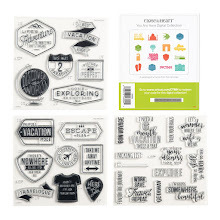 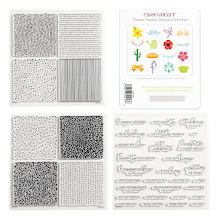 Lots of Love stamp set A1151. 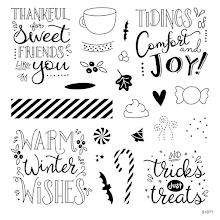 I think this card could even be sent as a Christmas card to a special someone. 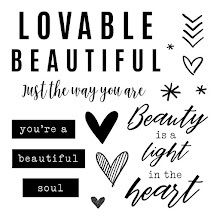 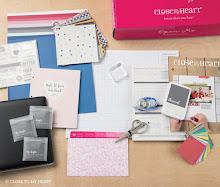 Reminder... right now you can get this paper pack or the stamp set FREE because they are just 2 of the many items you can choose from the Holidays From The Heart booklet.